Ceramic braces utilize less noticeable brackets for patients concerned about aesthetic appearances. Ceramic brackets are translucent, so they blend in with your natural tooth color. 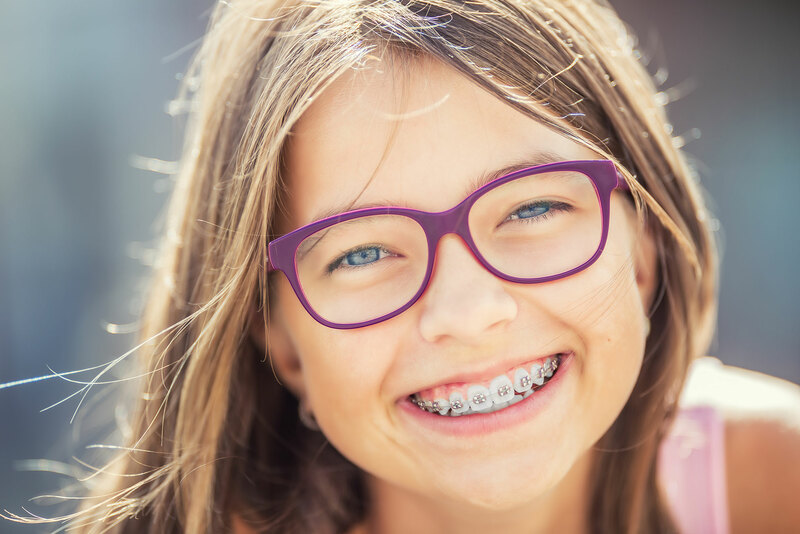 This means that unlike traditional stainless steel braces, with ceramic braces your smile will not look ‘metallic.’ In addition, ceramic brackets are designed so that they won’t stain or discolor over long periods of time. We can let you know if you are a candidate for ceramic braces.